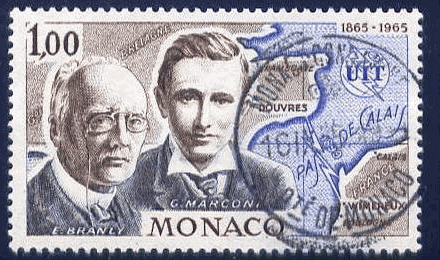 In 1899, Edouard Branly and Guglielmo Marconi, pioneers of radio set up the first wireless communication between France and England. Some of you know that HQ Vice Presidents tried to improve the Group and the first step was to talk and found a solution with our President. Jimmy 13IR011, President since October 2004, has done good work but is now too busy to be the leader we need, so we asked him to leave the Presidence. Jimmy confirmed us that he will resign soon in 2014. After many mails exchanged and differents point of view between him and all Vice Presidents discussed, we found that the best solution for our group and for our Members worldwide would be that the VP's take the commands of the IR-DX Group until we can organise a public election in 2015 where everyone will be able to voice his opinion. 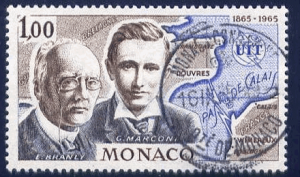 As Vice Presidents, we created a "Vice Presidents Temporary Council" which will be responsible for memberships, activities, radio events , QSL orders , QSL management if needed and so on…. We decided to wait a few months to organise the President Election because many things must be done before, we will try to contact all of you about this by email and also by snail mail, an Extraordinary meeting will take place in 2015 to elect our futur President. Each members which will renew this year will have a vote for this election, we need email adress , personal addresses , phone numbers everything that will help us to make also an updated Directory for 2015. 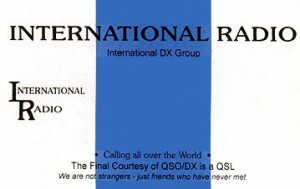 If you support IRDX group, don't worry you will hear again many members on the air that's 100% sure!! Past IR Rules state that ONLY Vice President are able to vote the President. But we want to change this rule and make it a democratic election. We know that you will give us your support for that and we are sure that there will be good candidates. 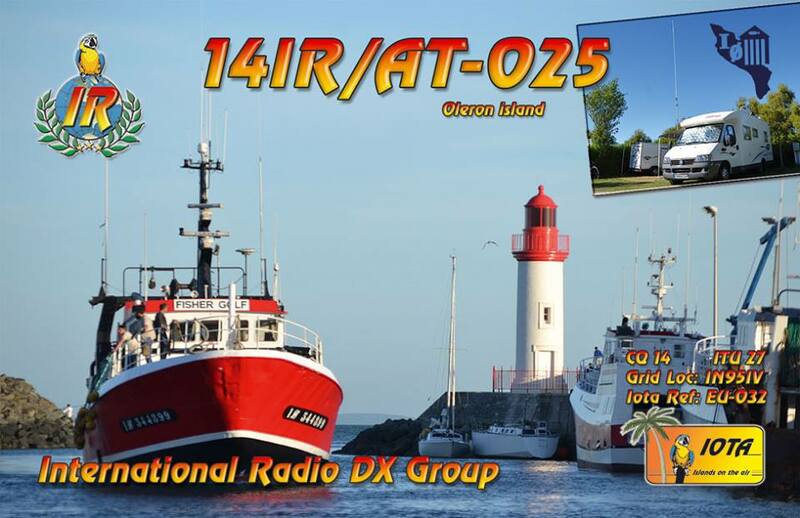 We received also good help of Régis*14IR017 as HB20 QSL Manager , QSL designer and Website support. Now we will try TOGETHER with you, dear Members, to improve the Group with your activities and good spirit. Please be active on the Air and use your callsign in Dx Activities, internet social media and clusters. We need your support cause without that precious IR GOOD Spirit our efforts will be worthless ! A short word from the founder of IR-DX ! 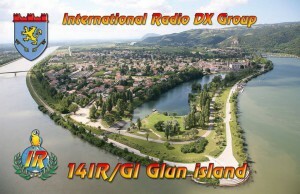 Hello to all IRDX members,I 'm very happy to be here after so many years to celebrate our 20 years anniversary. 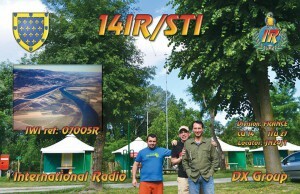 I founded the club back in 1994 before moving into Ham radio . I wish you all well and hope to meet you soon. Thank YOU, Tommy ! Thank you for starting this great story that is still alive today ! It seems so unbelievable, but our heart and soul, the IR-DX Group, is already 20 years old … HAPPY BIRTHDAY IR-DX ! 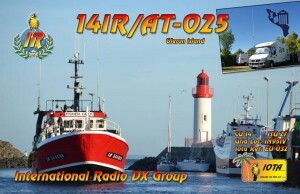 Three nice IR-DX QSL have been recently sent out by Didier001 ! Enjoy !